At Ziti Cards, we think it’s important to laugh a little every day! 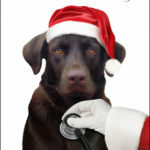 So even though Christmas only comes once a year, we hope our customized Christmas cards bring a smile to your face during the holiday season! 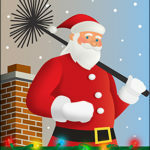 Mudflap Santa – Santa Claus doesn’t exactly have the hourglass curves you’d expect to see on a mudflap, which is exactly why we love this holiday card for truckers and haulers! 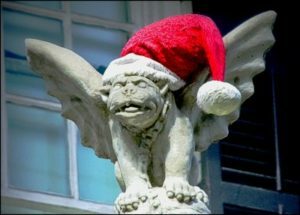 Gargoyle Elf – We know, gargoyles are supposed to be scary. 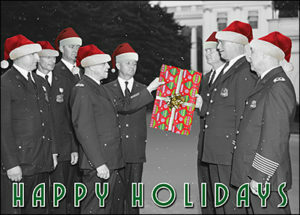 But with a red and white Santa hat on, this guy looks more comical than beastly! 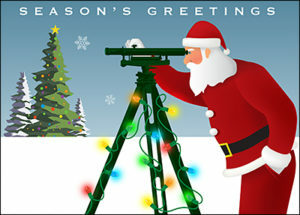 Surveyor – It’s hard to think of Santa doing anything but loading up his sleigh and shimmying down the chimney, but we love the idea of Old Saint Nick putting his knowledge of the terrain to use as a land surveyor! Squad Police – Anyone who works in law enforcement will probably agree that this is a scene that you’ll likely never see around the squad room during shift change! 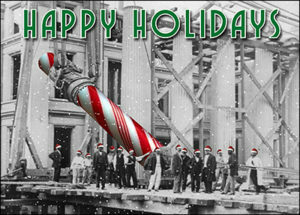 Laborers – Wouldn’t it be lovely if every city and town had candy cane columns erected at Christmas time? 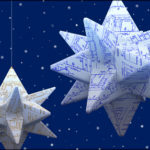 Ziti Cards has been merrily creating Christmas cards for architects, truckers, engineers, law enforcement, and construction experts for 10 years. 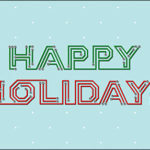 Check out dozens of funny holiday cards now!